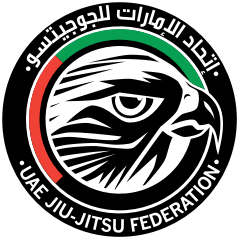 Mexico National Pro is part of the UAEJJF World Ranking and Abu Dhabi World Professional Jiu-Jitsu Qualifying Series. OPEN TO ALL NATIONALITIES, ALL BELTS KIDS, JUVENILES, ADULTS AND MASTERS. The weigh in will start at 9 a.m. and it will be open 1 hour before each category runs..